Package sizes available just right for your Graduate! 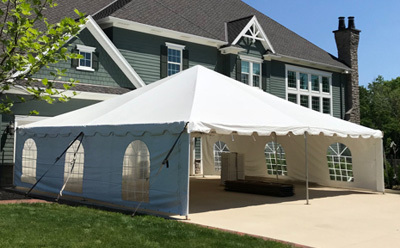 We also have Globe Lighting, Kwik Covers (elastic band – won’t blow off table), Linens, Cotton Candy Machine, Snow Cone Machine and a Popcorn Machine….all will enhance your Graduation Party! WANT TO SCHEDULE or NEED A QUOTE? Fill out the below form with any questions you may have, and we will get back to you soon!